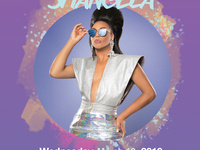 Come out and learn more about Drag Culture by supporting your local drag queens as they compete against each other in Nevada's annual Drag Show! Totally exceeded my expectations! I will come back next year.